Print Linen Business Cards | Highest Quality | Free Delivery! The Linen Business Cards are a favourite amongst our specialty stock range. With their distinctive textured feel and quality look, these cards instantly add a unique element to your business. 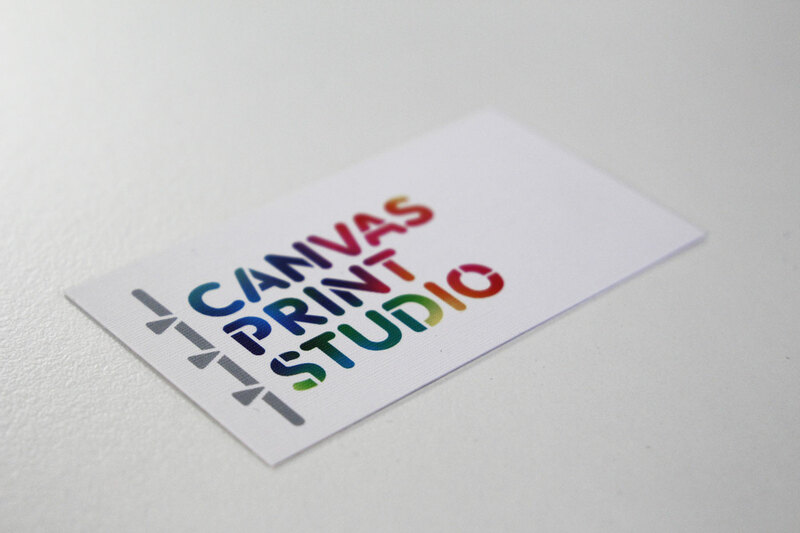 Customise the Linen Business Cards to suit you and your company’s style with one or two sided printing. These cards are easy to write on as they are printed on an uncoated stock.